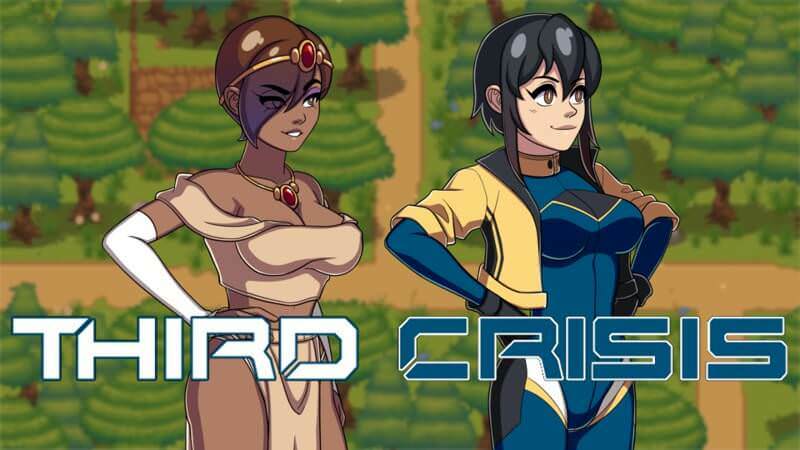 Download Third Crisis - Version 0.10.0.pr1 from AduGames.com for FREE! Version: 0.10.0.pr1 (x86 and x64) - Android version 0.10.0.pr1 can be found here! Worth the download. 2-3 hours of entertainment in version 0.5.3. Standing portraits are nicely drawn. Writing is pretty good. In particular I enjoyed the personality of the protagonist. There is a corruption element to things, and it's largely optional (first corruption event I think is mandatory as part of the story). Most NPCs change what they say depending on what you are wearing, or the state of your character, which helps the world feel a bit more alive. Combat is a turn based, moving characters around on a grid. 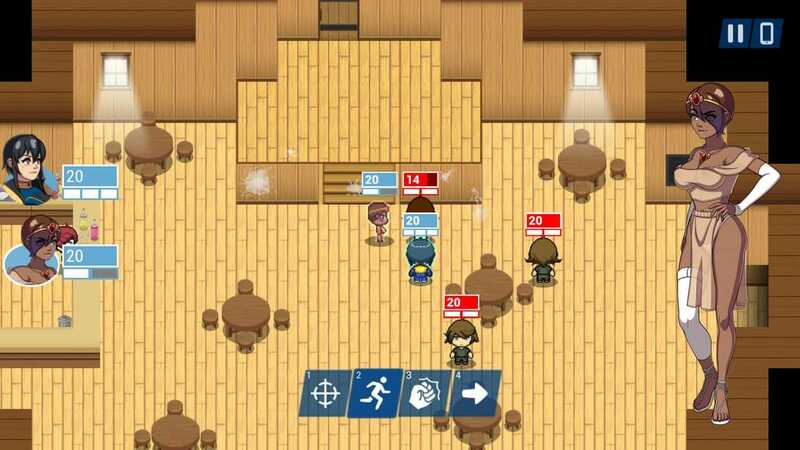 It's entertaining, and if nothing else, a nice break from the usual RPG-maker style. 1) The H-CGs seem like they're drawn in a bit of a different style than the standing portraits. They are still good, but I always did a small double-take whenever the CG appeared. 2) Some scenes are missable if you decline seeing them when they appear. It makes sense given the nature of the scenes, but it did make it so I was unable to get enough corruption to do everything later, since it seems you only get corruption for the first time you do any given scene.